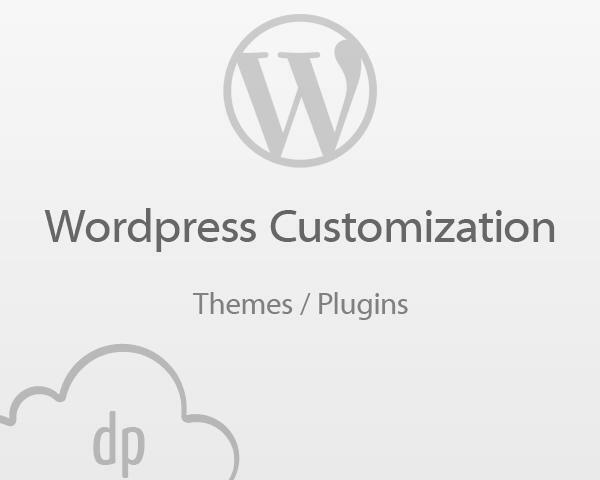 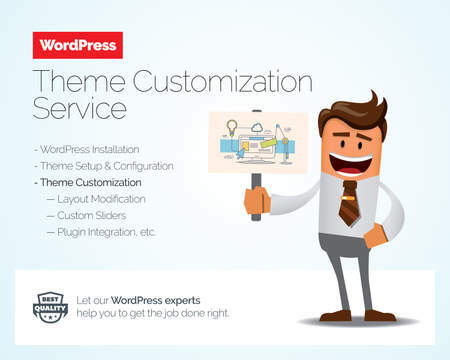 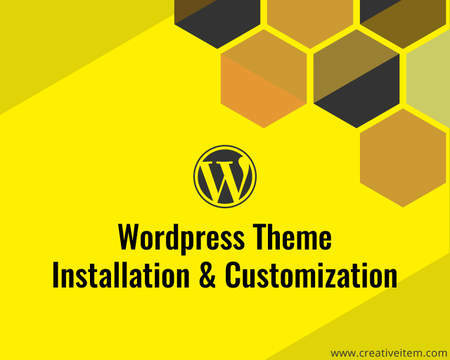 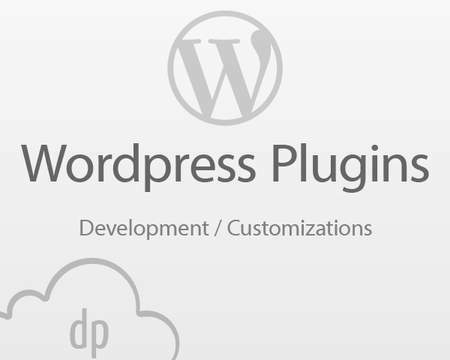 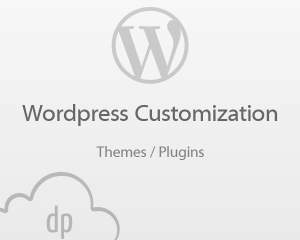 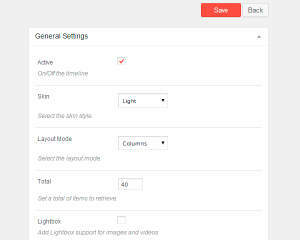 If you are looking to customize a Wordpress plugin or theme, then this service is right for you. 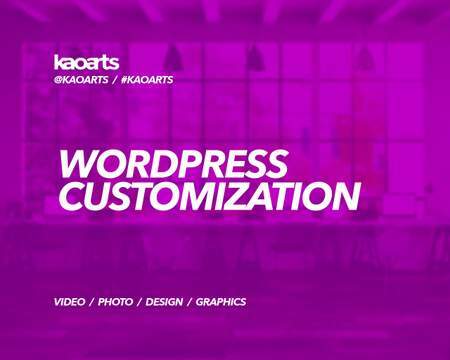 Note that every project is different and it may take more time to finish it depending on the requeriments, of course in this case I will inform you upfront about the estimated time and price. 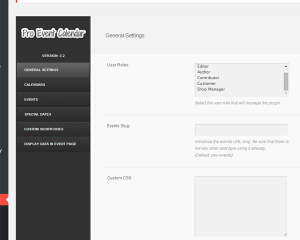 Also, I give constant support and communication to all my customers through email.